In addition, Maptitude includes one FREE Country Package of your choice (a US$595 value). 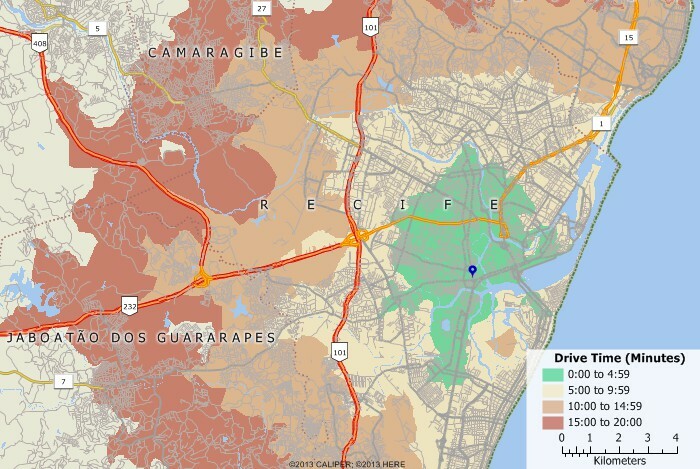 Choose the Brazil Country Package to get Brazil maps and detailed demographic data for census tracts and regions, municipalities, districts, subdistricts, and states. Includes detailed demographics describing population, race, income, housing, literacy, and more. 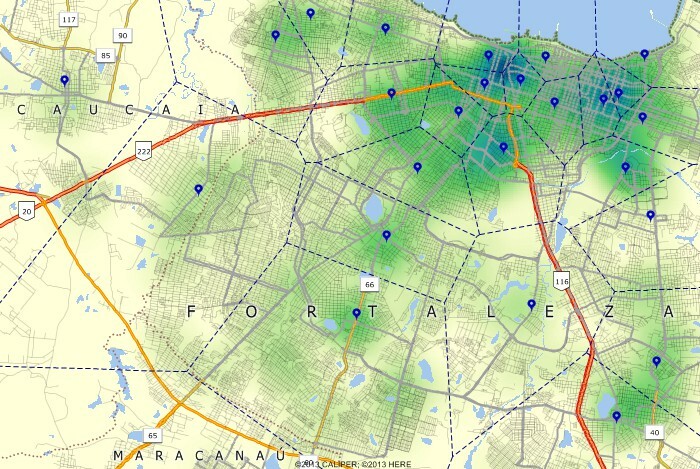 The 2019 Brazil Country Package requires Maptitude 2019 or later and it is available to existing Maptitude users for US$595. 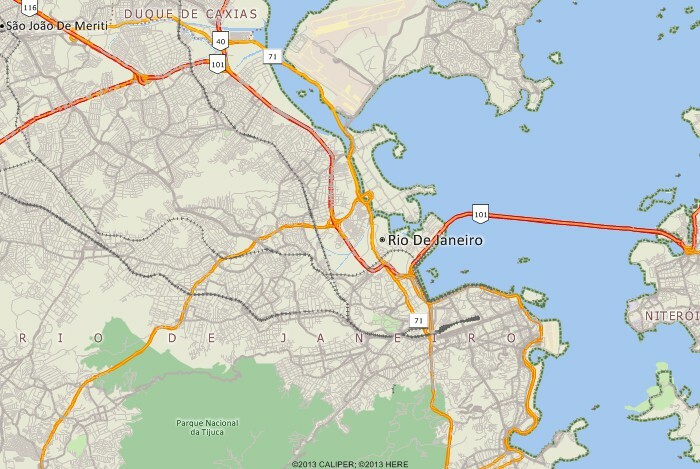 Create Brazil maps at any scale. * Includes over 4000 fields of demographics describing population, age, race, income, literacy, housing, and more. Municipalities also includes one field with 2013 Population estimate. ** Includes 440 fields of demographics describing population, age, race, income, and housing. 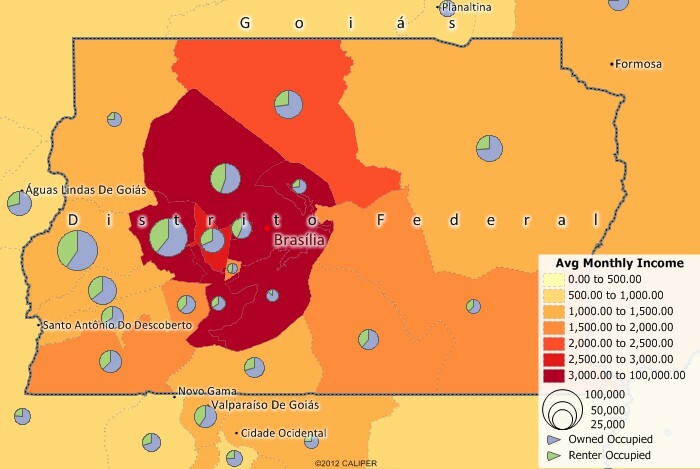 The Brazil Country Package includes extensive demographic data for many of the included area layers. Over 400 fields of demographic data describing population, age, race, income, literacy, and housing are included for Census Tracts. 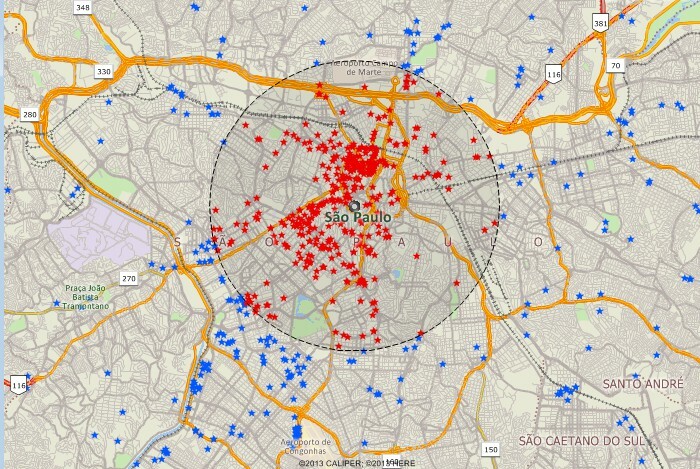 For more information on Maptitude please visit the Maptitude Overview Page (English or Portugêse) or email a request for a live demo now.